Certain industry sectors, such as healthcare, financial and government entities, must abide by an array of government regulations when using and storing sensitive data. There are some companies whose data require more advanced security than what the cloud providers’ offer. Some IT departments feel more comfortable shouldering the risk themselves. Security can be a very legitimate factor in choosing to store data and applications on-premise. Early adopters of public cloud are concerned about where their sensitive data is actually located. Once data is moved or generated on a public cloud, it’s very difficult to see exactly where the data resides. When data and applications reside in the public cloud, the last mile of Internet Access is crucial. Secondary and tertiary circuits are often mandatory to survive an outage. The upload speed is sometimes even more critical as data manipulated needs to go back to the public cloud via an upload. 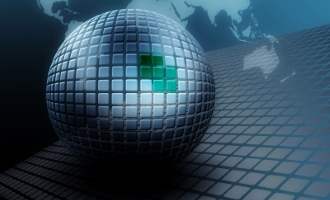 Sometimes connections to Internet are blocked in certain countries and using a private WAN to a private data center can prove more reliable. Generally, latency within private data centers and across private WAN connections is easily controllable. When you are leveraging the Internet to access cloud resources, latency can prove a major problem. In the case of real-time applications, such as audio and video, as well as VDI and Application Virtualization, it is easier to manage when you control the network end to end. When you’re considering the concept of housing sensitive data inside a public cloud, you really should assume at some point you’ll lose faith in that provider and will need to organize a move to another entity, for instance, to an private colocation facility or back on-premise. “We’ve been partnered with Stablenet for over a decade. They have provided us with technology solutions from ground up installations to monitoring and managing a Wide Area Network of over 30 locations. They most recently assisted us in migrating our entire server infrastructure to a VMware and SAN environment at both data centers. As popular as Private Cloud infrastructure has become, we still find that some clients need or want to keep their data local. There are many reasons for wanting control of your data in a local data center; observable security, privacy or the ability to simply be able to touch your technology investment. In the summer of 2015, the 451 Research Group study showed that 83% of enterprises surveyed in North America still rely on their own data center or IT site. 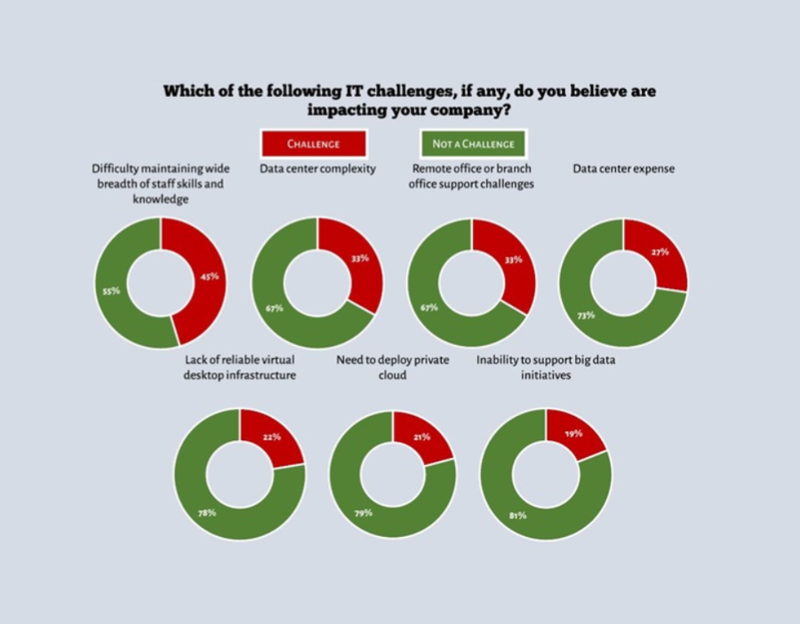 According to the survey of 1,200 senior IT pros, familiar with data center operations, only 17% rely solely on cloud service providers or colocation providers. Forty-nine percent reported using both their own infrastructure and third parties (cloud or colocation providers). Stablenet recommends that customers who wish to maintain an on-premise model establish a solid backup system. 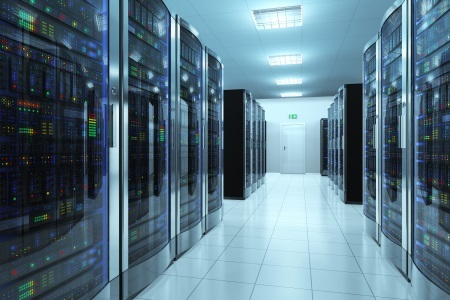 We suggest setting up replicated data to a secondary data center or another colocation facility, as well as having active UPS and backup generators that kick in within minutes. To obtain true reliability, solid backups of Virtual and Physical servers are a must and a redundant external DNS and WAN are integral parts for all primary site locations. Physical security will always remain important. That’s why video surveillance, biometric readers, retina scanners, or a combination are mandatory. Based on industry trends, becoming hybrid is the future of the enterprise data center. After all, when defining a data center strategy, it’s all about the services you deliver to help your business succeed not the software, hardware, network, or the building it sits in. Exercise data security and control with your applications hosted exclusively for your individual enterprise. Operate with lower costs while taking advantage of seamless, on-demand scalability. Enjoy more capabilities via aggregation, customization or integration with the Hybrid approach. On-Demand. Cost Effective. Scalable. Efficient. 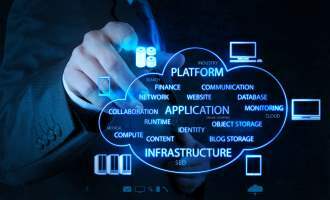 Let Us Show You How to Integrate Cloud With Your Business. Contact Us Today!